1. 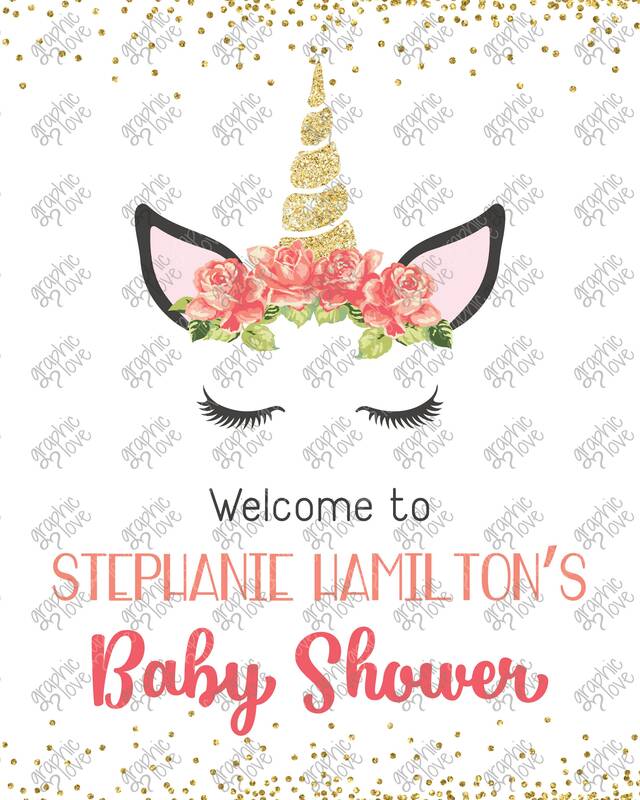 Purchase the Style of your choosing (Birthday or Baby Shower in the drop down). 2. Add the following for personalization (additional edits may require additional payment please message me before ordering about changes). 3. 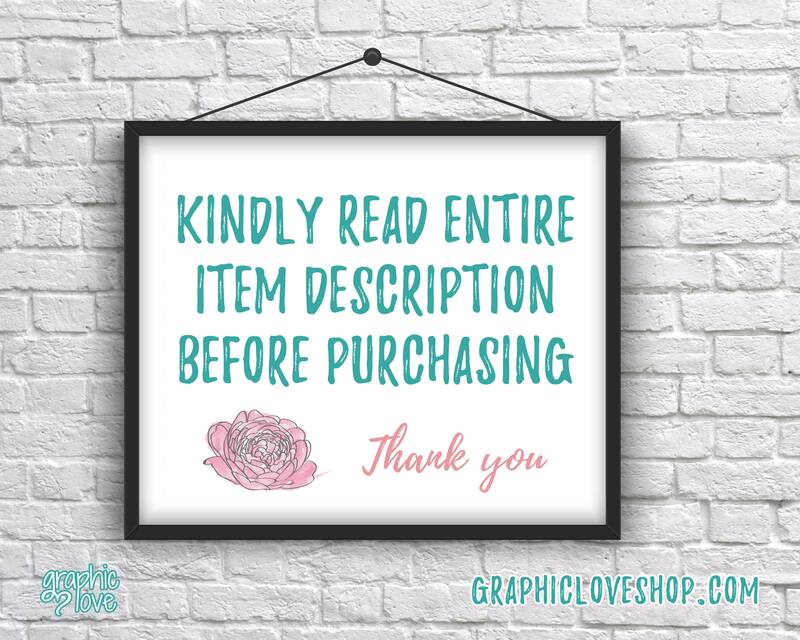 When I receive your order I will begin creating your sign. Once I have the proof ready I will send it to you to check it for any spelling errors. 4. 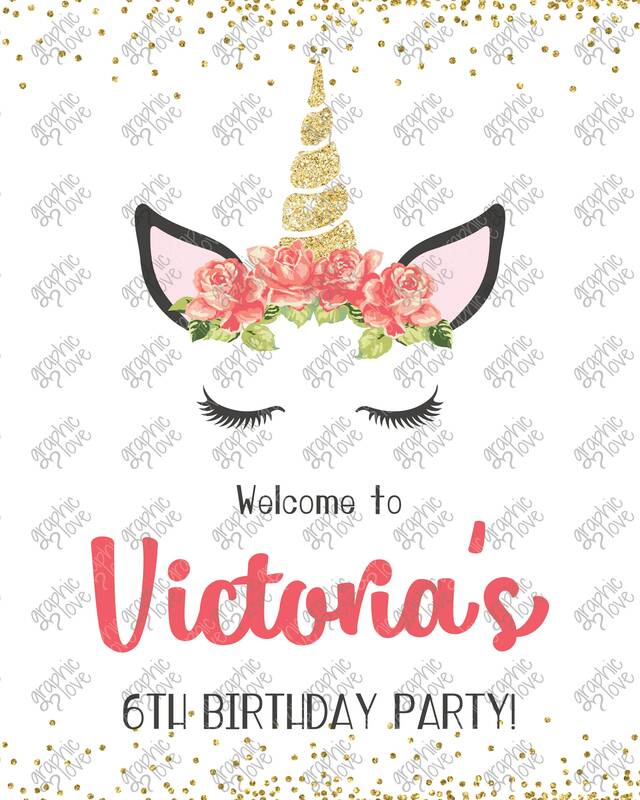 Once you approve the design I will send you the final sign without a watermark to the email listed with your order. 5. 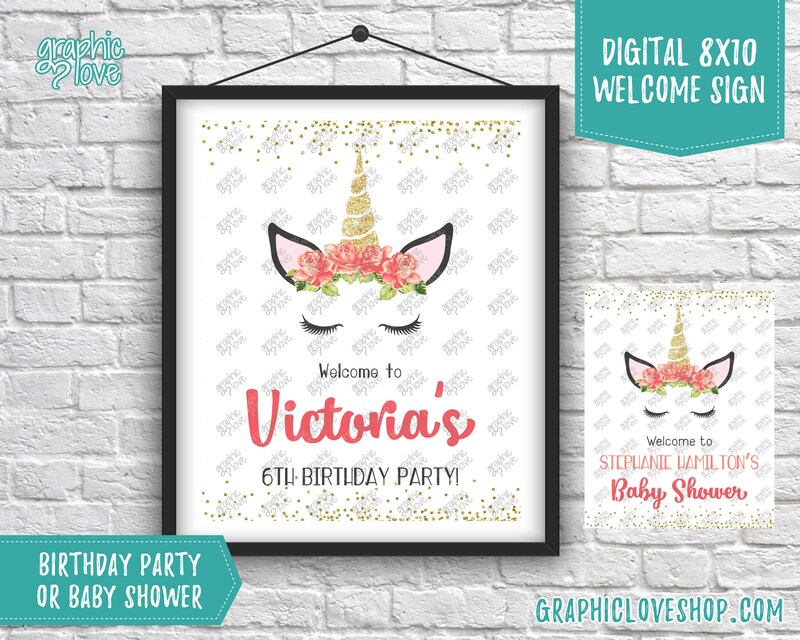 Once you receive the final file you can print as many signs as you need, anywhere you choose (Shutterfly, Walmart, Vista Print etc) or from your home printer. If you have any questions I encourage you to message me.